As reported by USA Today, Aretha Franklin has been awarded a special posthumous Pulitzer Prize today in honor of her “indelible contribution to American musical and culture for more than five decades.” That’s the extent of Pulitzer’s justification for giving the prize to Franklin, who died a little less than a year ago, but the organization doesn’t really need to say much more than that. 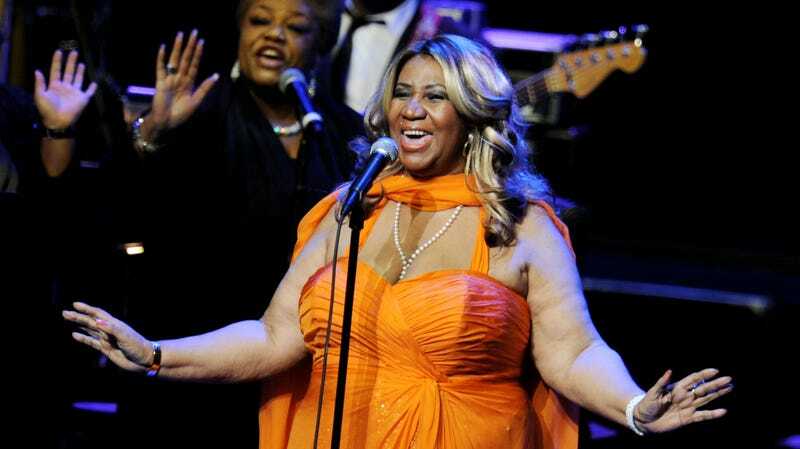 She was the Queen Of Soul! She deserves whatever awards anybody wants to dig up. As for the Pulitzers, this kind of award—which is given for unique circumstances outside of the usual Pulitzer guidelines—is fairly rare. The last recipient was Hank Williams in 2010, with Bob Dylan receiving one in 2008 and both John Coltrane and Ray Bradbury getting the honor the year before. The staff and editorial board of the Capital Gazette in Maryland also received a special award this year, in honor of their “courageous response to the largest killing of journalists in U.S. history” after a gunman attacked the newsroom in June of last year.